Danger you know that the fire is burning, Run! 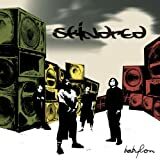 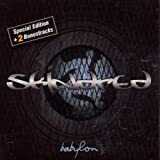 All Skindred - Babylon lyrics are property and © copyright of their respective owners. 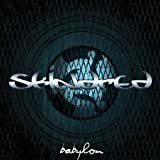 All Babylon lyrics provided for educational purposes only.